This is Mida’s mother, See Taun, weaving traditional Thai Karen fabric. She is forty-one years old. Weaving is a family tradition. Both Mida and her mother learned to weave when they were eight years old. 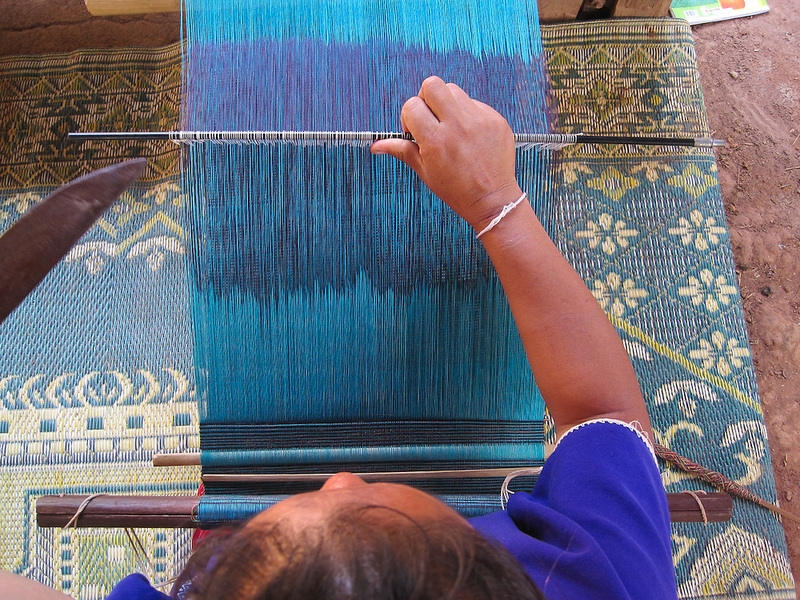 Weaving is important to Thai Karen culture, and only the women weave.